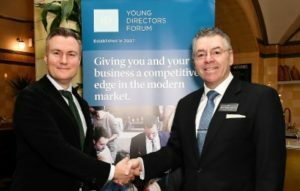 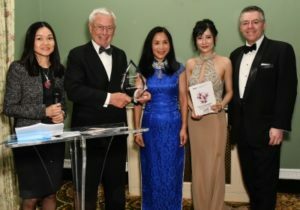 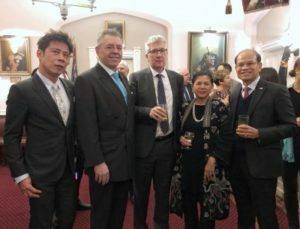 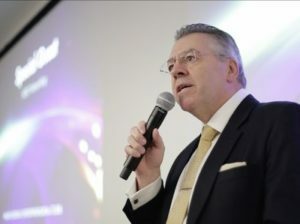 David Stringer-Lamarre, MD of FortisCL, within his role as Chairman of the Institute of Directors, London Region, was pleased to attend and speak at this event, held at Westminster University Business School. 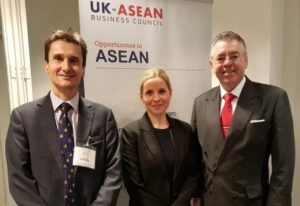 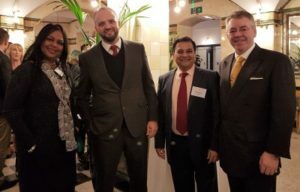 The seminar, bringing together business people and students, was organised by Dr Luca Cacciolatti, Westminster University in partnership with the Marylebone Entrepreneurial Club…. 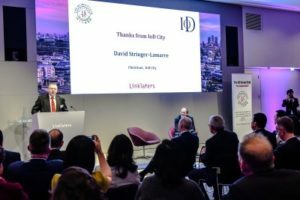 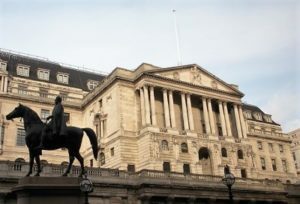 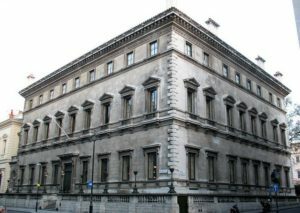 David Stringer-Lamarre, within his role as Chairman of the Institute of Directors, London Region, was pleased to have attended this meeting of the Institute of Directors, City of London Bank of England Panel, which provides data and commentary about business activity to the Bank.